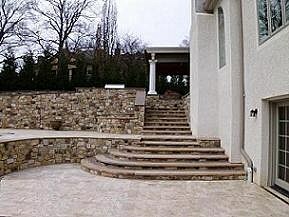 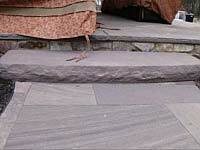 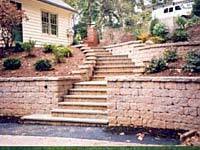 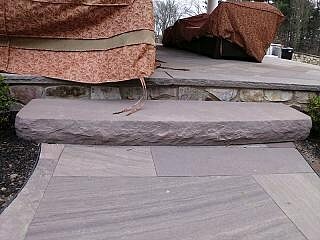 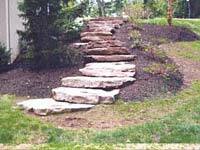 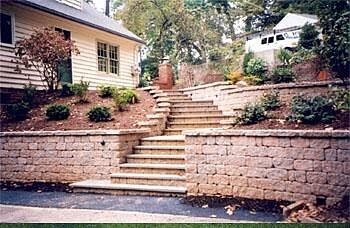 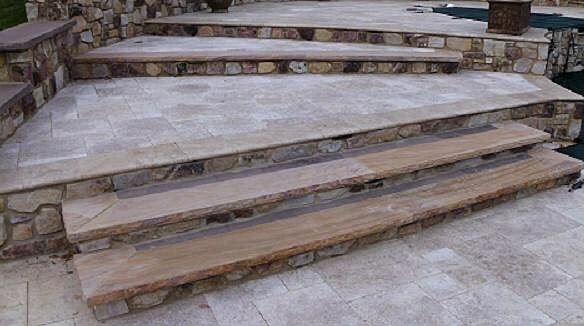 We have installed countless sets of hand crafted brick and/or stone steps. 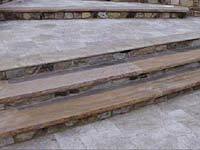 Each set is custom made for the building it services. 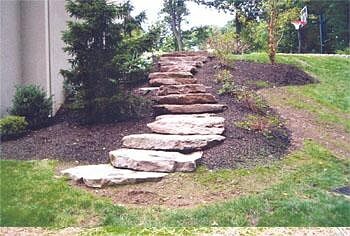 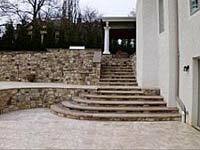 Styles can differ, but the rugged beauty of the right set of steps will enhance the personality of any building.